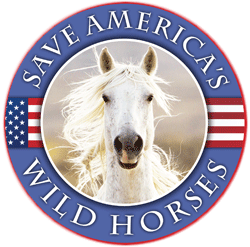 Sally Spencer, as the Supervisory Marketing Specialist for the Bureau of Land Management’s Wild Horse & Burro Program, personally authorized the sale of almost 1,000 of the wild horses (that ended up going to slaughter) to kill buyer Tom Davis. Spencer was also willing to sell 10,000 wild horses to slaughter in Canada. In 2017, Sally Spencer signed a Finding of No Significant Impact (FONSI) for an oil and gas lease sale, as the “Acting District Manager” for BLM’s Southeastern States District Office. The BLM must’ve been very happy with Spencer’s work selling wild horses & burros to slaughter, to allow her to be an Acting District Manager and make major decisions about selling off our public lands. Is she kin to Sue Wallace? I guess that’s what would qualify as ‘promotable’ in this murderous outfit. 😦 Tom Davis, ‘contract’ worker for the American government. Vile! She’s the one who asked me: “What have you turned on the BLM?” It was such a blindingly obvious answer and there were so many reasons, but I finally came back with, “I’m tired of being lied to,” and she huffed & hurried to get off the phone. I think some of these bureaucrats live in a way different world inside their heads. Un frickin believable! Who does she know thst keeps her in this position and moving up? A heartless bi…… that cares nothing for the care of the Wild Horses and Burros. I say there is a special place in hell for people like this!! 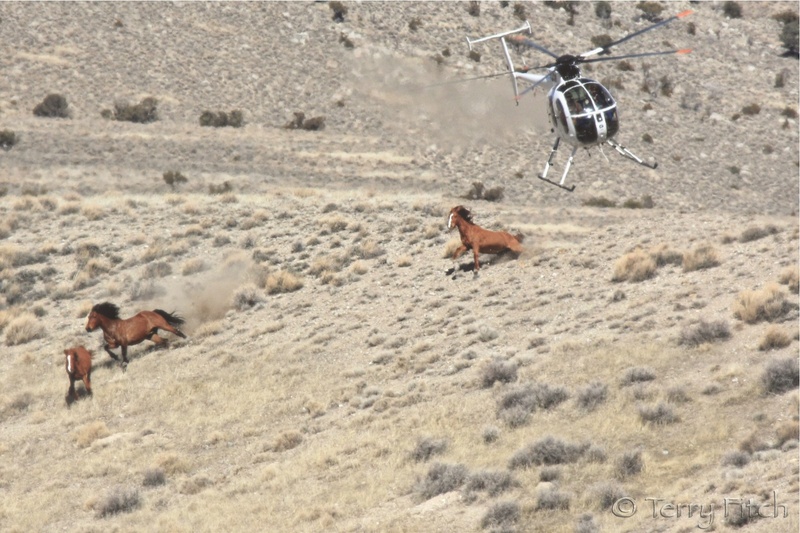 The BLM is totally out of control like the rest of the Administration in Washington! Nothing else to say except that we can NEVER give up the fight for them. Lets get this export slaughter bill in front of Congress and get it passed! Then it will be a federal crime to ship with real jail time! Yes, it’s distressing to me to see many people working in organizations who just ‘follow orders’ without question, and just spout back the company line in response. Do they not have a functioning brain to question things? If horses are allowed to be wiped out like this, we really are monstrous beings with no regard or respect for anyone but ourselves. The BLM’s entire culture is corrupt. They ignore PL 92-195 (16 USC 30, 1331-1340). But there is evidence that this goes way beyond the BLM. 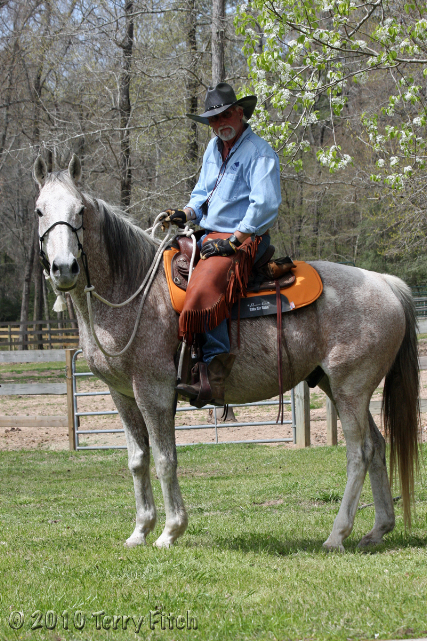 There is no way in the world our horses could have been classified as non-native without a single source (credible or otherwise) with close to 200 years and tons of fossil evidence, volumes of written records by biologists, paleontologists, geologists, and over last two decades ancient DNA evidence. Fifty-eight years of the falsification of natural history. . . .
Science is only of interest of our corporatist elites and political class if it advances their political goals. Both parties have had a hand in what has happened. They have been working together hand in glove for years. Sally J. Spencer’s 2016 pay is 54% higher than the average Miscellaneous Administration and Program across all agencies. Sally J. Spencer’s 2016 pay is 166% higher than the average pay of a GS employee at the Bureau of Land Management. * Note the bonuses during the years she was selling the most wild horses and burros to Tom Davis and other slaughter associates. In 2016, Sally J. Spencer was a Miscellaneous Administration And Program at the Bureau of Land Management in Washington, District Of Columbia. As our dataset only goes as far back as 2004, it is likely that has worked in the federal government prior to 2004. Sally J. Spencer is a GS-14 under the general schedule payscale and is among the highest-paid ten percent of employees in the Bureau of Land Management. Nobody else wants the job…at least not right now. That seat is getting too hot for comfort so “they”, as usual, put a woman in it. It is incomprehensible to me, in a sane world where responsible adults function in making decisions that ultimately impact the lives and well-being of those they are responsible for protecting, that they would promote a known complicit offender. But then, this is a government run agency and you cannot legislate morality. Adopt all the mustangs and burros you can. It is their best hope given their terrible circumstances. This is worthy of a media advisory, together with push for the SAFE Act which may be the wild equids & their domestic cousins’ most important fallback given the power dynamics in Congress. Stand up for our horses and burros against the BLM they are crooked.